IDM will be @Surfaces 2017 with DuChateau. Stop in and see what’s new! Check them out if you’re there this year! JLF Collections Dream Sleeper is amazing! Sleep between the arms of this full queen sleeper with the smallest footprint in the industry. This is truly next level technology! JLF Collections booth is HOT! So many new designs and technologies! We just won “Best Exhibit” at BD West. Congratulations JLF Team!!! Great turnout for the show this year! Factory tour before the start of BDWest 2016 show was incredible. 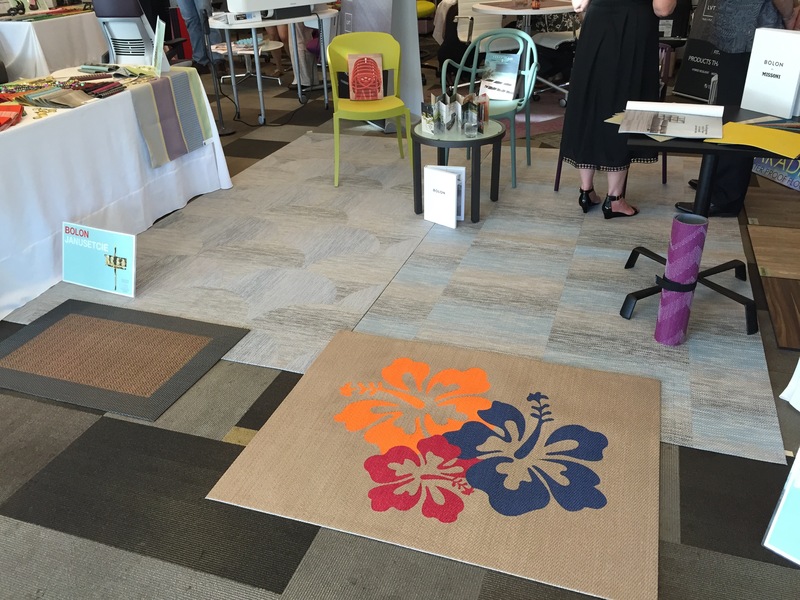 IIDA Hawaii Pacific Chapter Neocan’t 2015 is now open! Bolon flooring featuring the new Flow collection.